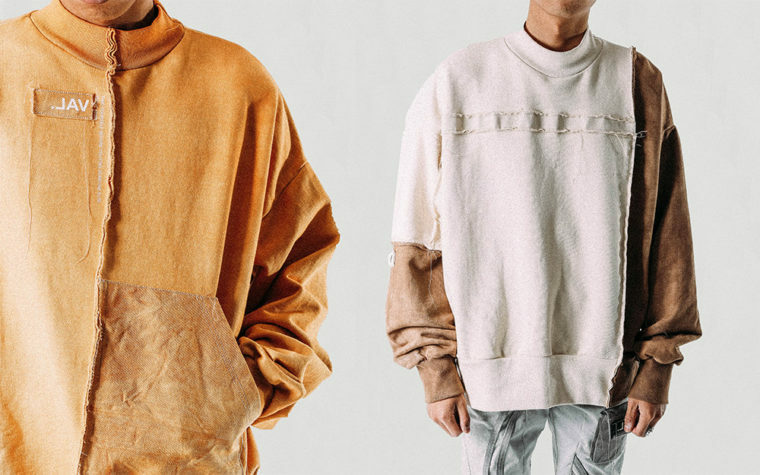 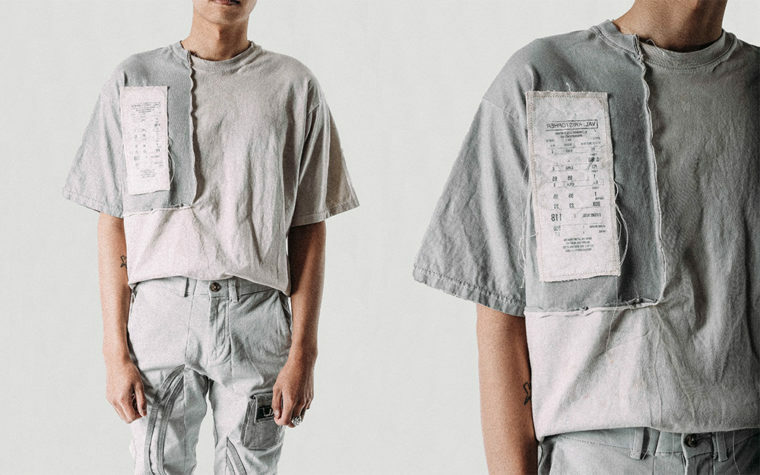 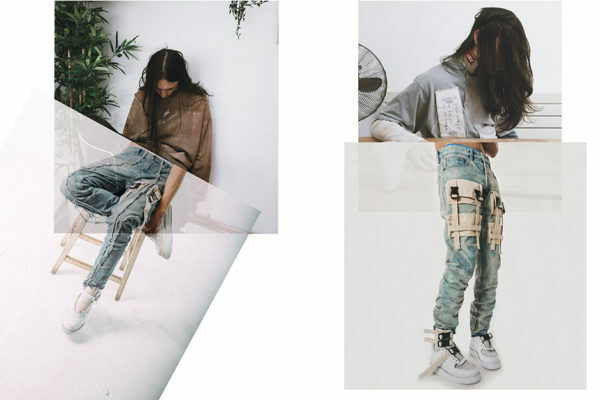 The young designer Val Kristopher has conquered many through his on the border between two worlds jeans, and the Italian shop Antonia has dedicated an exclusive drop to him. 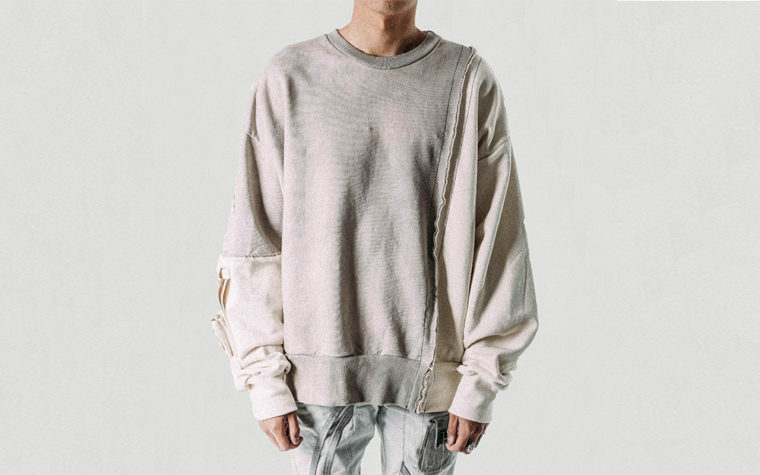 Indeed, the young english couturier has succeeded in mixing two aesthetics: utilitarianism and destructured. 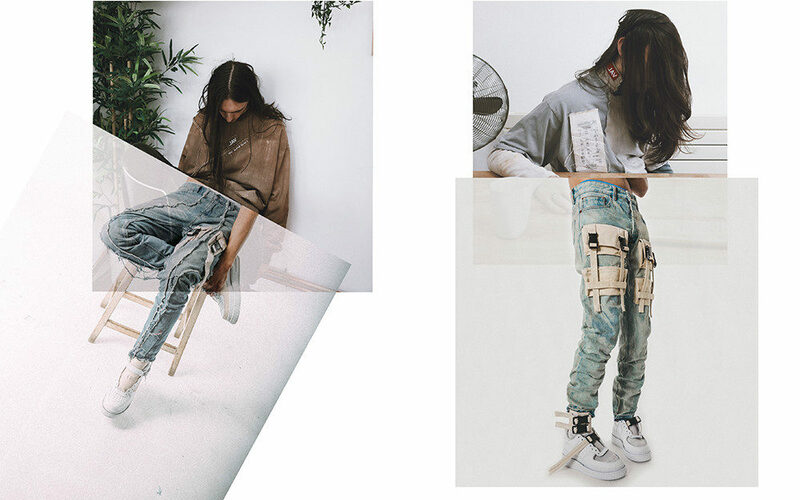 While brands like A-COLD-WALL focus on various parts without really being a master product, Val has dedicated itself to denim. 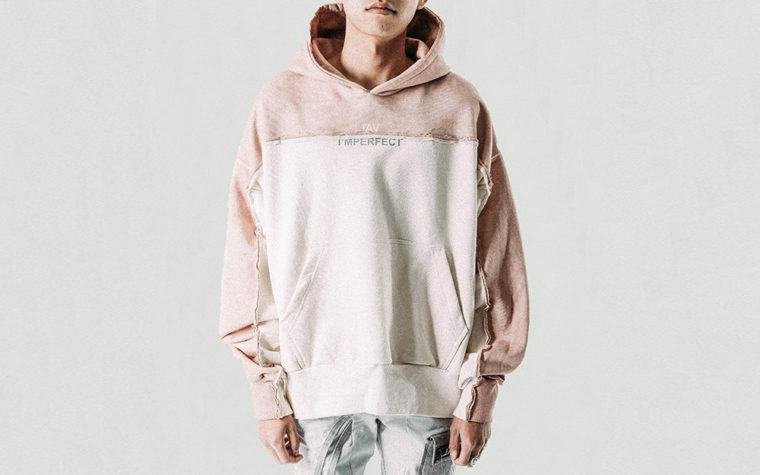 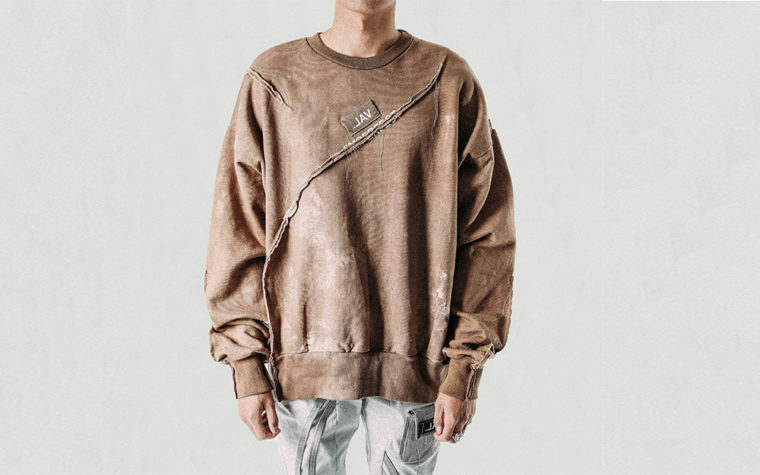 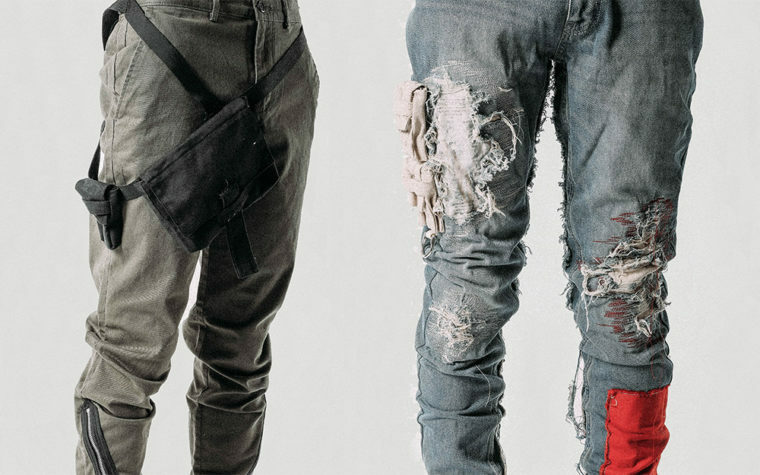 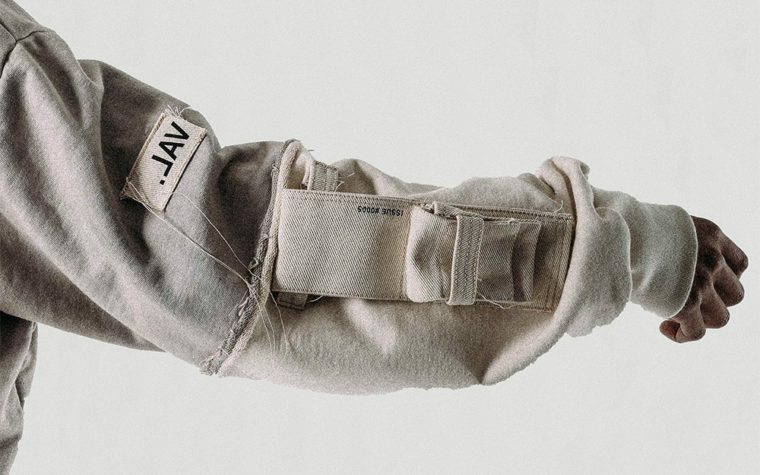 From basic jeans, the designer creates patched, washed pieces with tactical pockets for a unique look between pure techwear and distressed pieces. 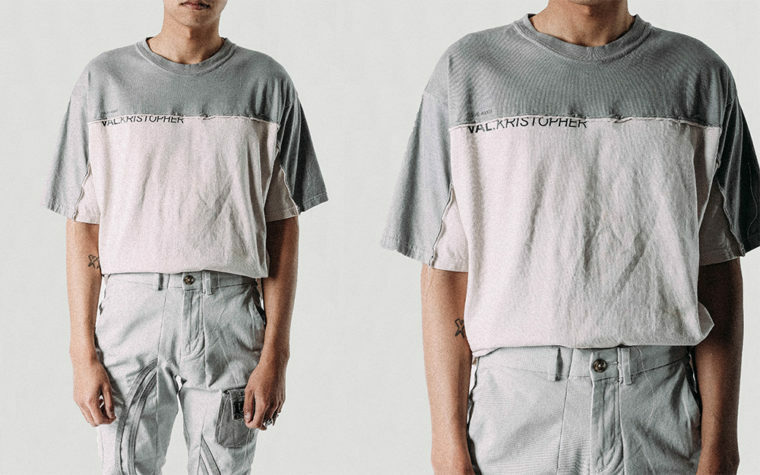 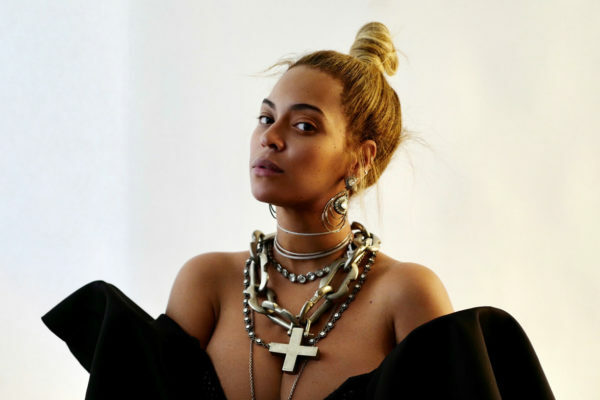 Observed on a good number of rappers and personalities, Antonia devotes an exclusive capsule to the shop, perfectly reflecting the aesthetics of a brand that will explode in a short time and is therefore to be monitored very closely. 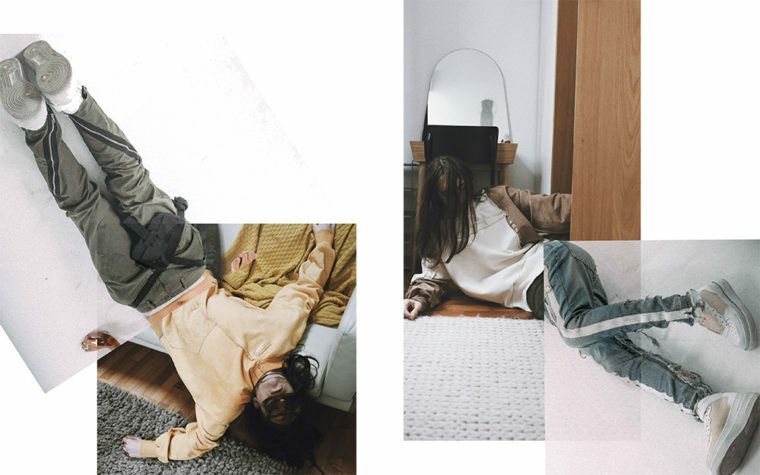 This capsule Issue #0005 from Val Kristopher is to be found instore and on the Antonia webshop. 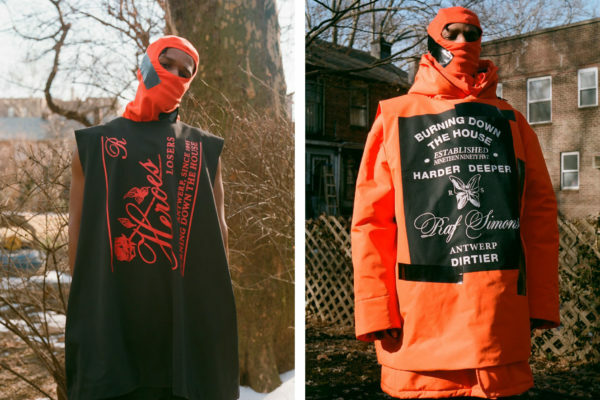 In the rest of the clothing news, the 2019 Supreme Spring Tees are coming out tomorrow.